What it is: Longwearing, water-resistant, transfer-proof, smudge-proof, budge-proof brow transformer with brow-enhancing ingredients. Why you need it: The creamy, fiber infused multi-tasking formula conditions and protects brows while promoting strength for long-lasting results. 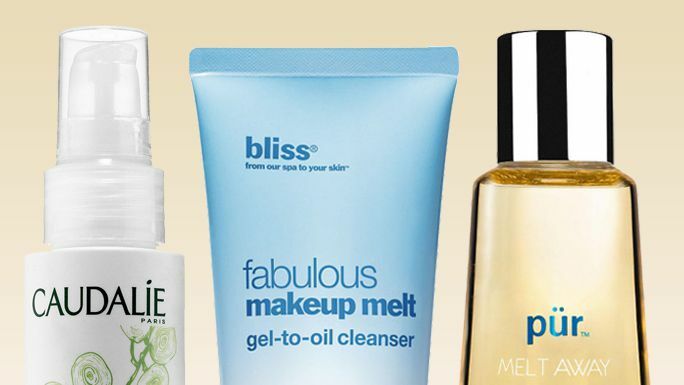 Why it's good for you: Vitamins B & E nourish, conditioning & strengthening brows. Fiber-infused formula offers great comfort and natural looking brows. 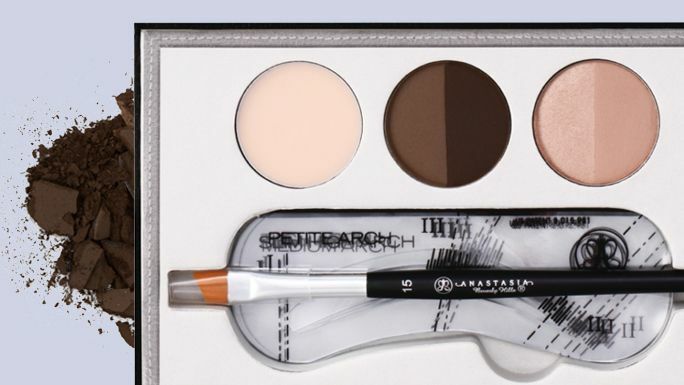 These 10 kits guarantee there'll be no bad brows in sight. Dior's new brow mascara gives you natural, fuller brows in the matter of minutes. Read why InStyle's beauty writer loves this brow mascara and uses it to perfect her brows.